Performing market surveys, identifying market trends, communicating possible market opportunities and areas of improvement in cooperation with sales team. Providing training for customers on product best practice "selection, operation and maintenance". Auditing and providing action plans to customers to improve weakness areas. B.Sc. 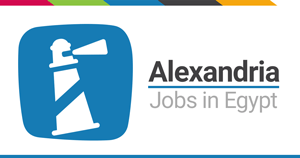 of engineering Alexandria "Mechanical or Production". 1-2 years of experience preferably in automotive industry. Organized and able to maintain long term records.